if you are voting for Jeremy Corbyn & The Labour Party in the upcoming General Election we have the perfect support button badge. 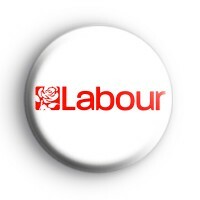 Simple red & white labour voters button badge. Show your support for the Labour Party.